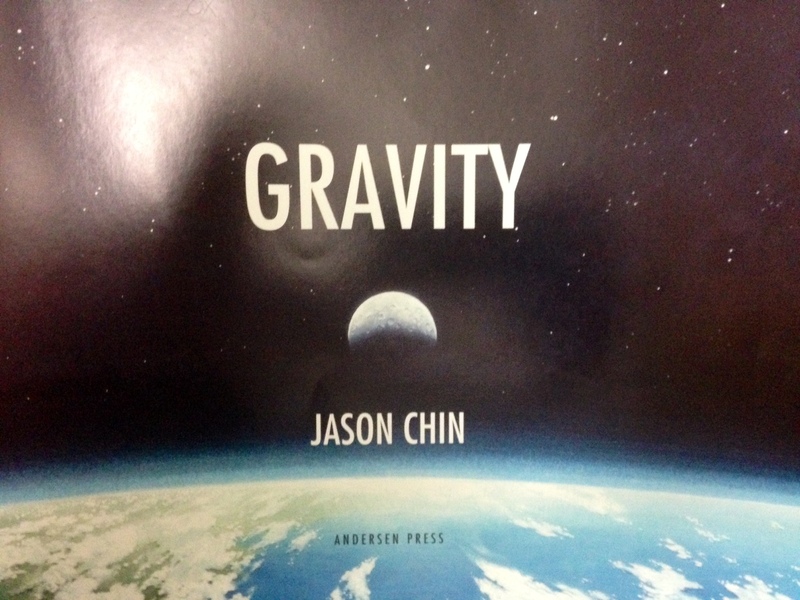 Gravity by Jason Chin (Andersen, 2014) is not a heavy book. 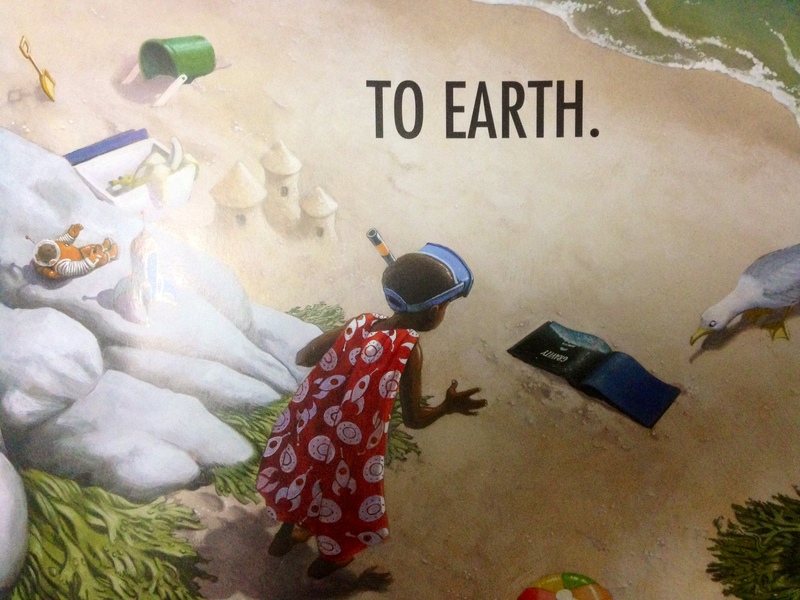 It explains gravity in sixty-four words across fourteen beautiful and bold page openings. It also uses itself as an example.